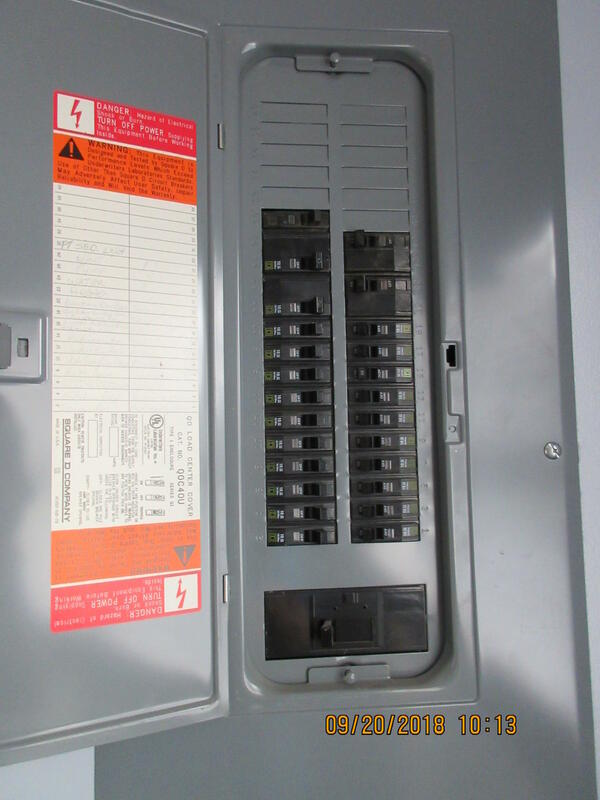 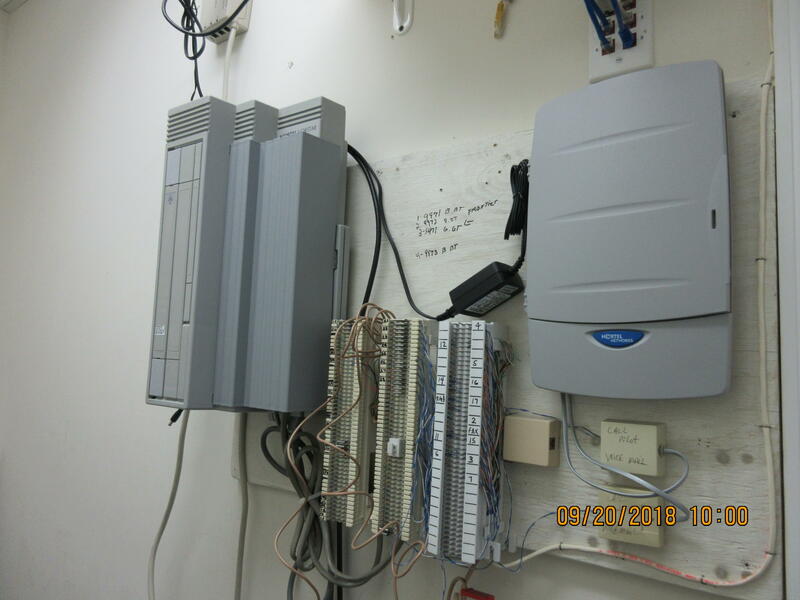 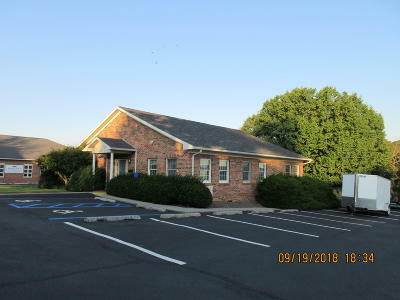 This great office building is ready to be put in action. 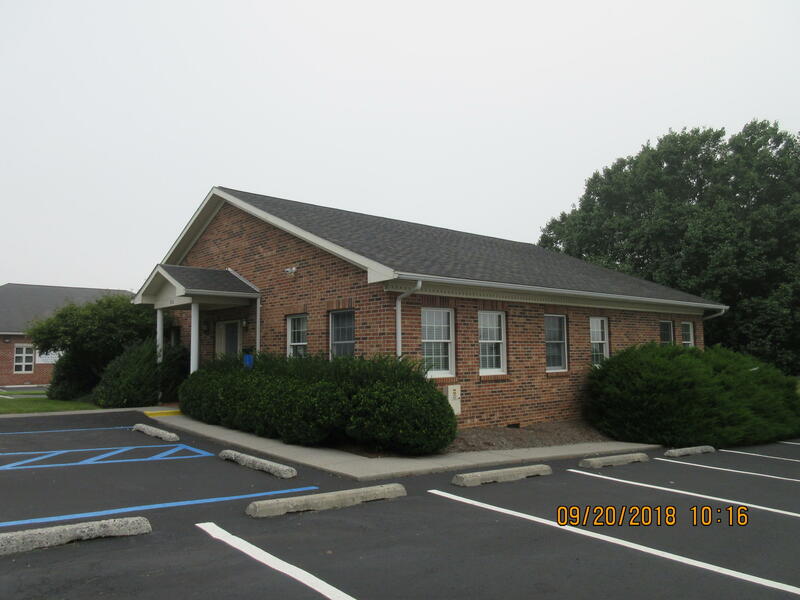 This 1892 square feet, one story brick building is located in Greyrock Professional Park near the Regional Hospital in Fairlea. 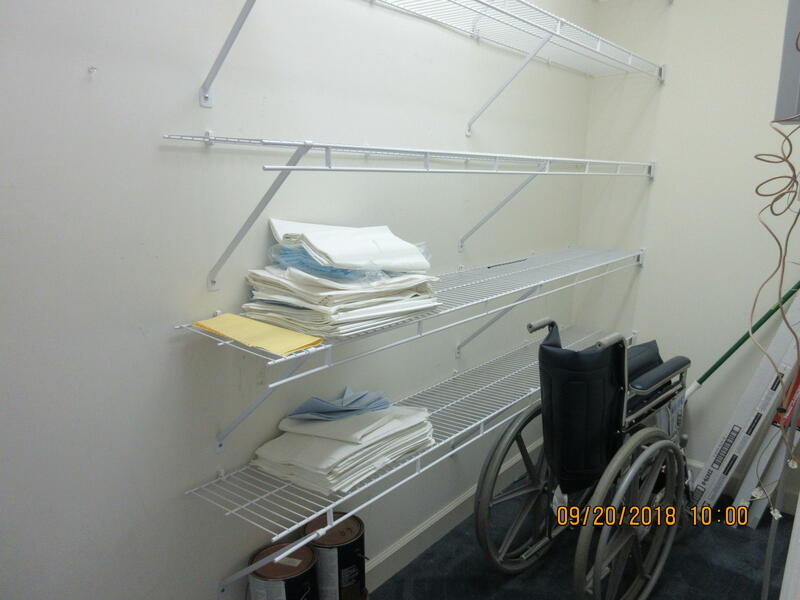 It is handicapped accessible. 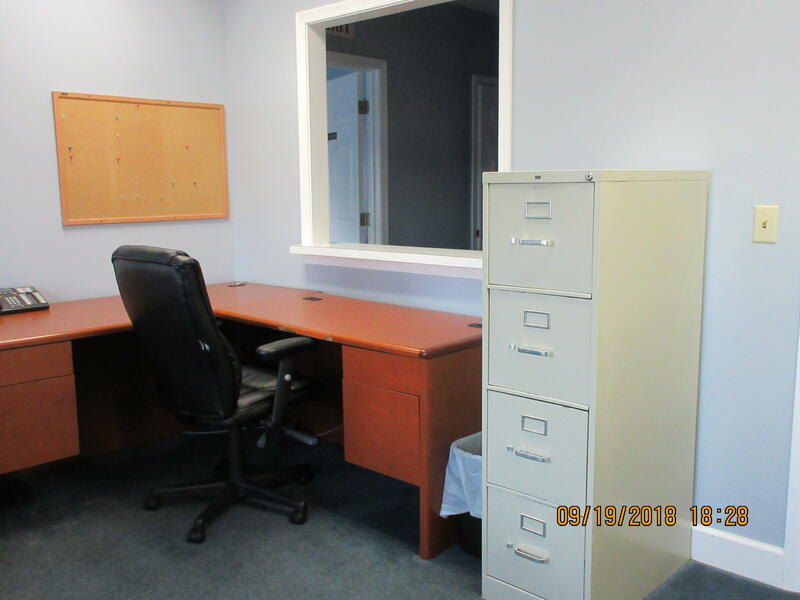 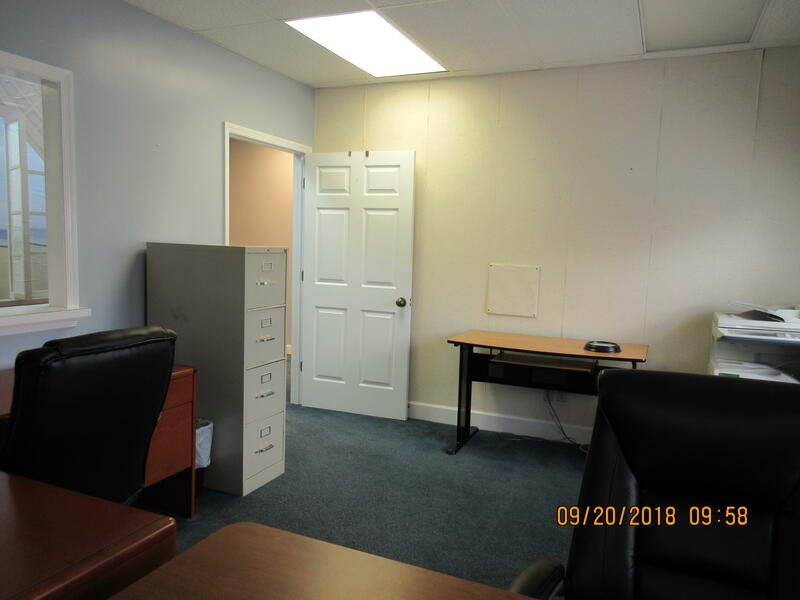 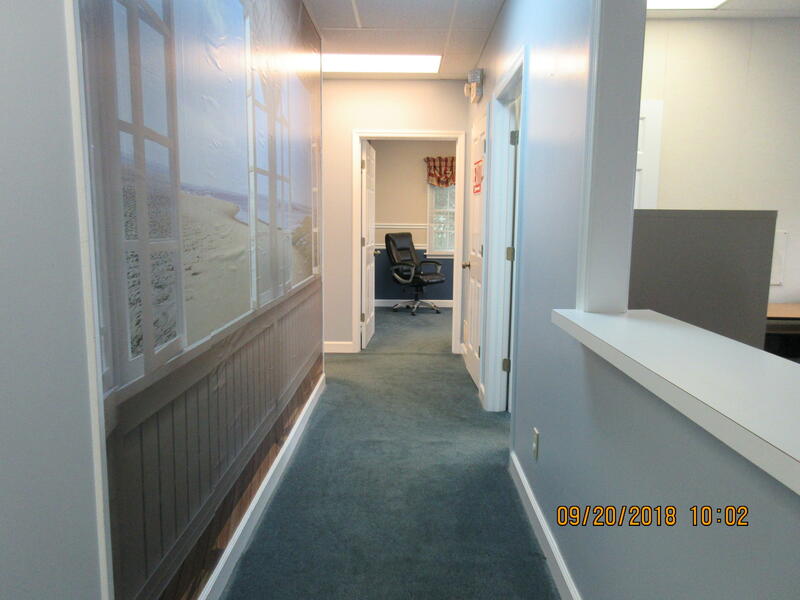 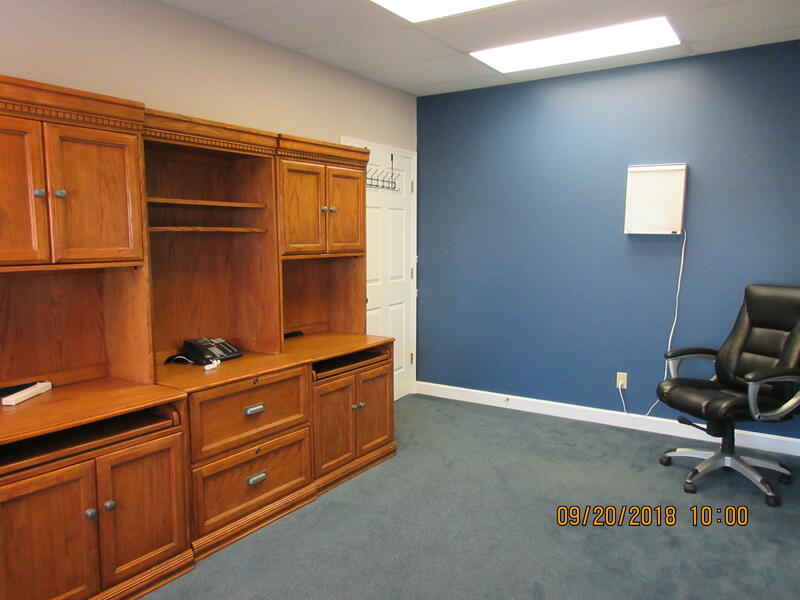 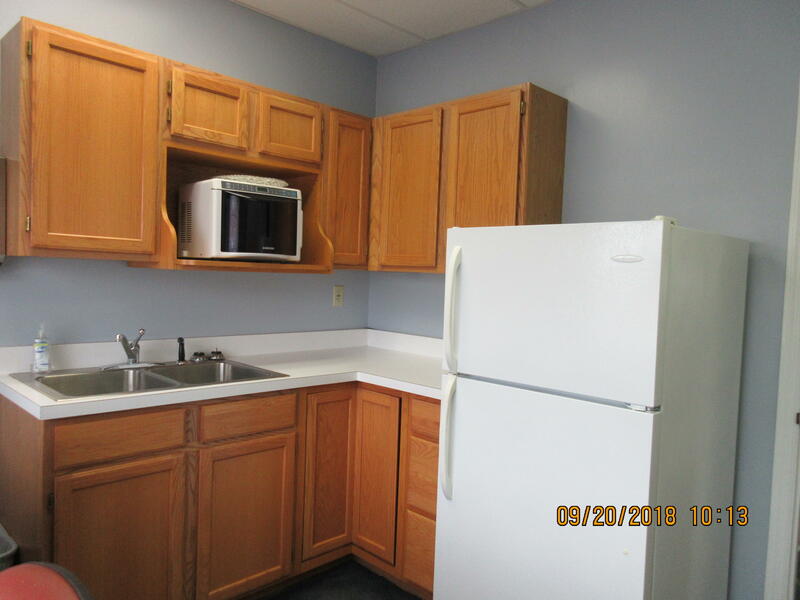 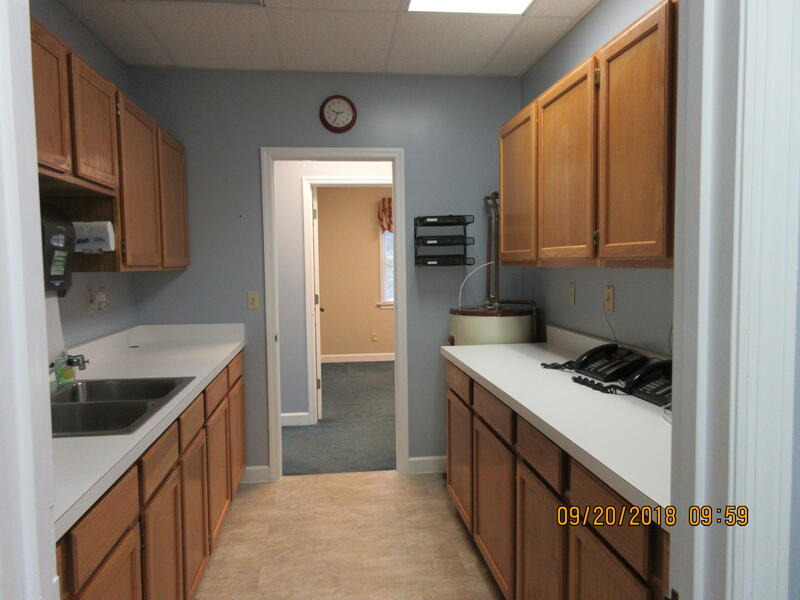 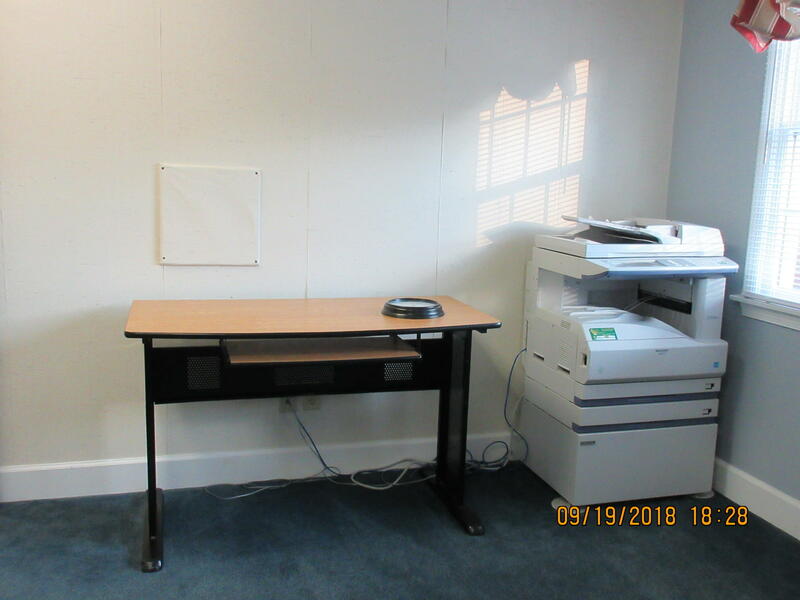 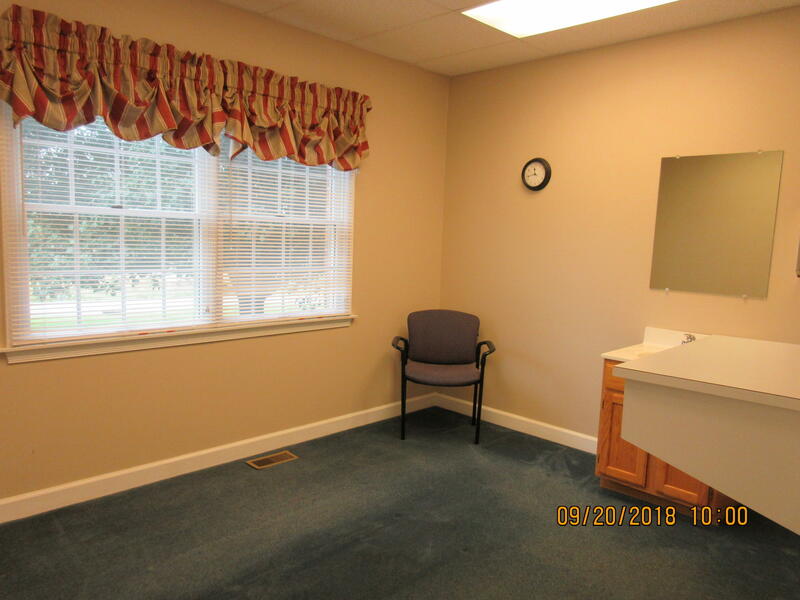 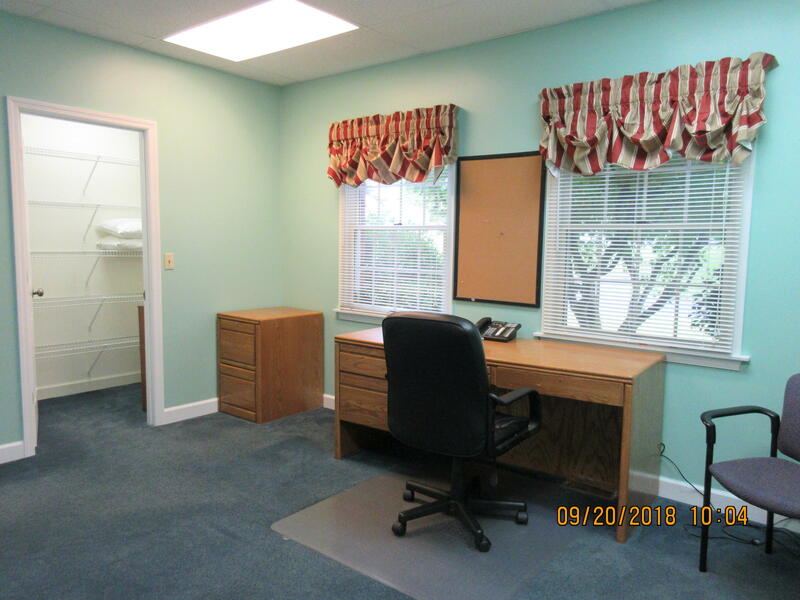 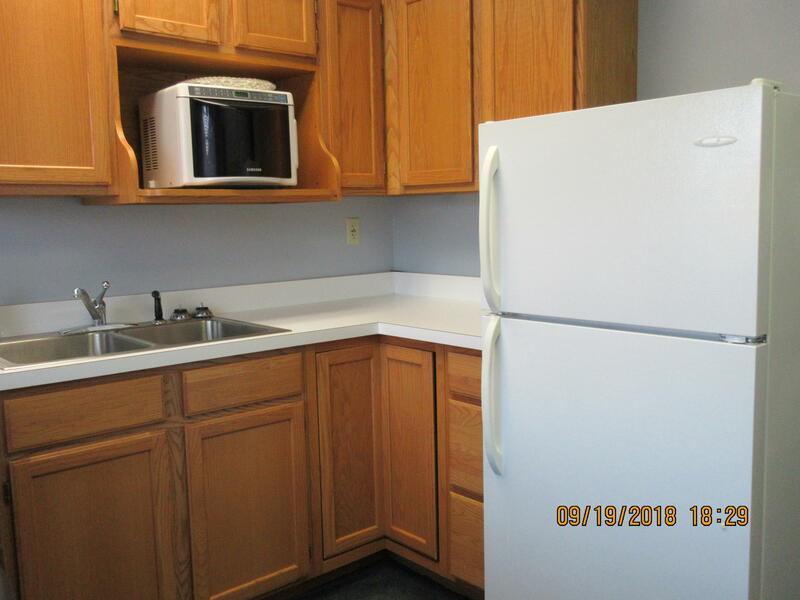 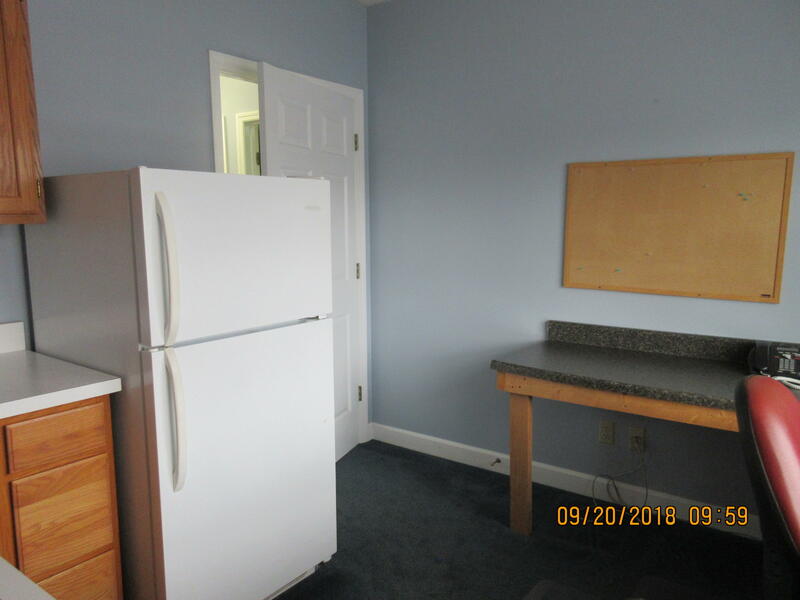 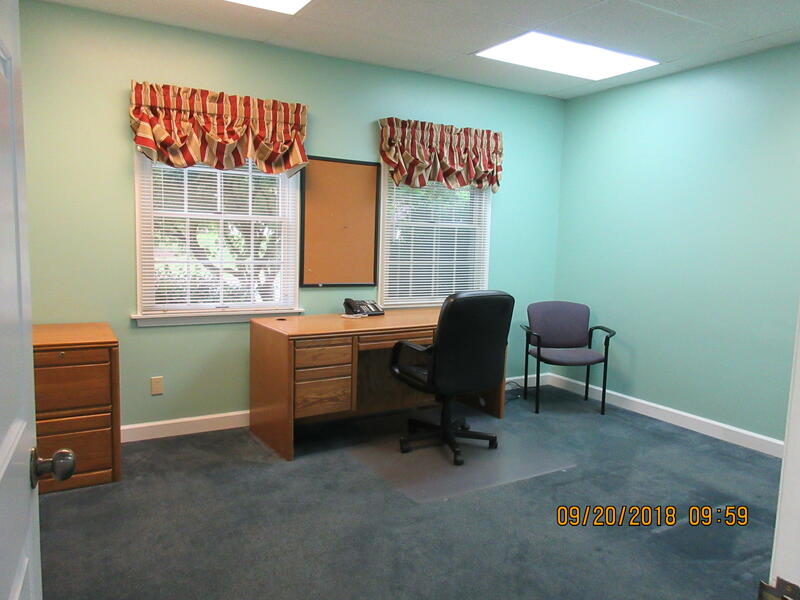 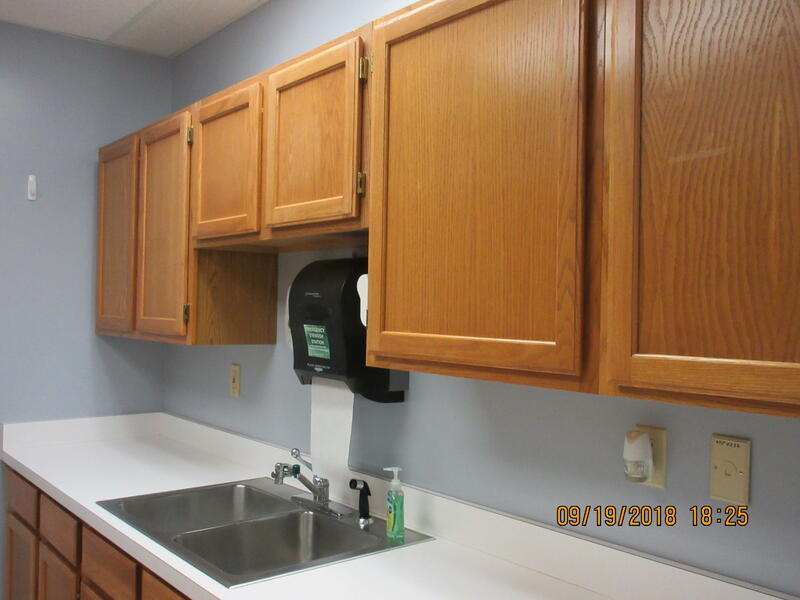 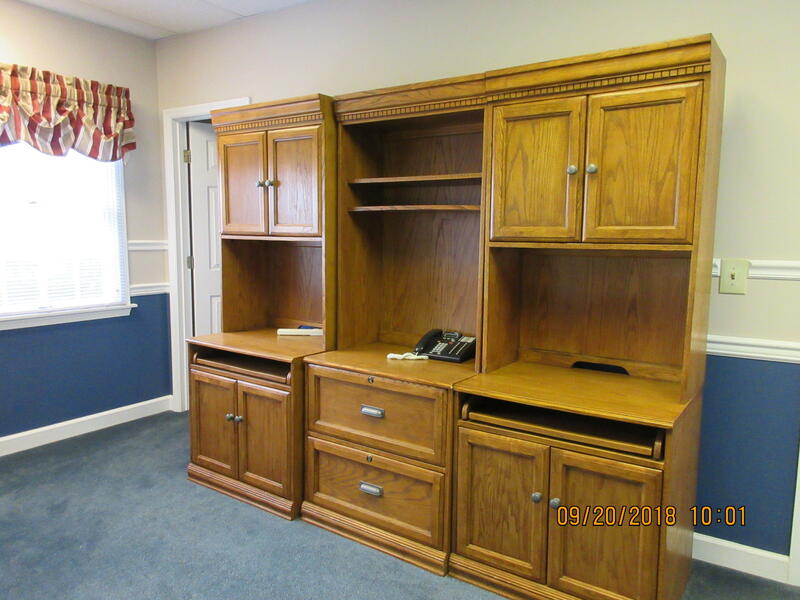 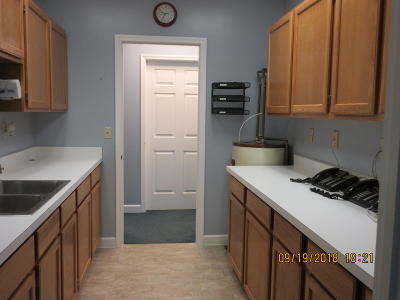 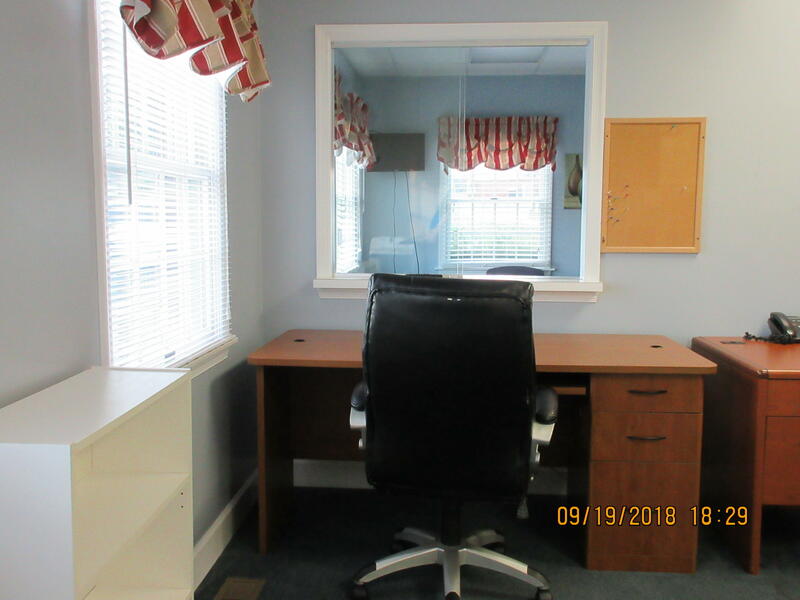 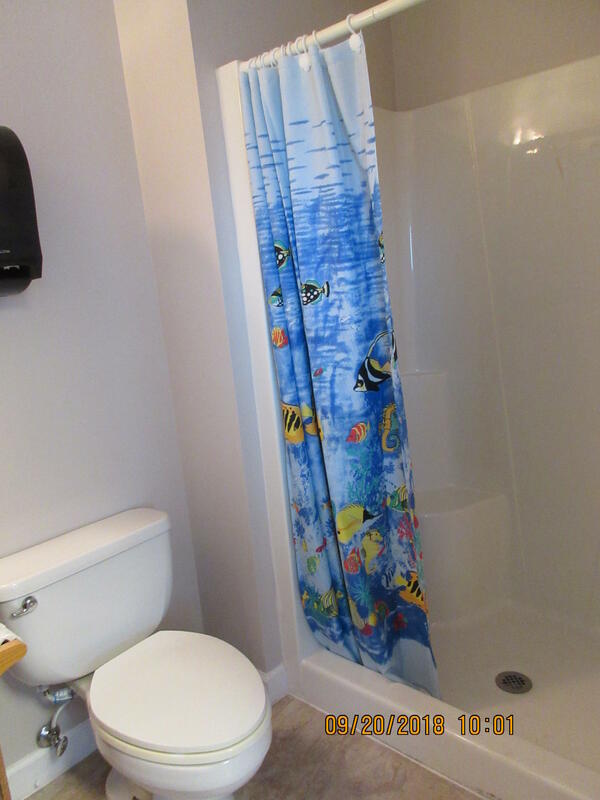 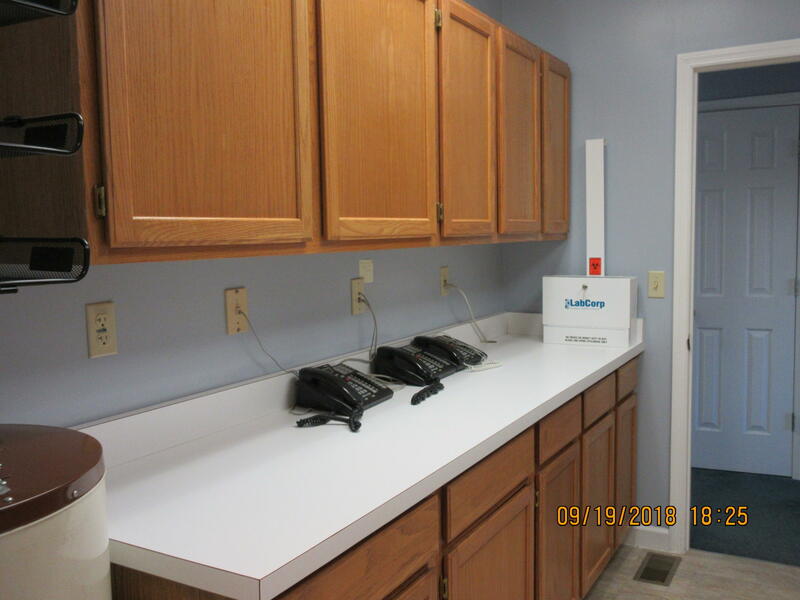 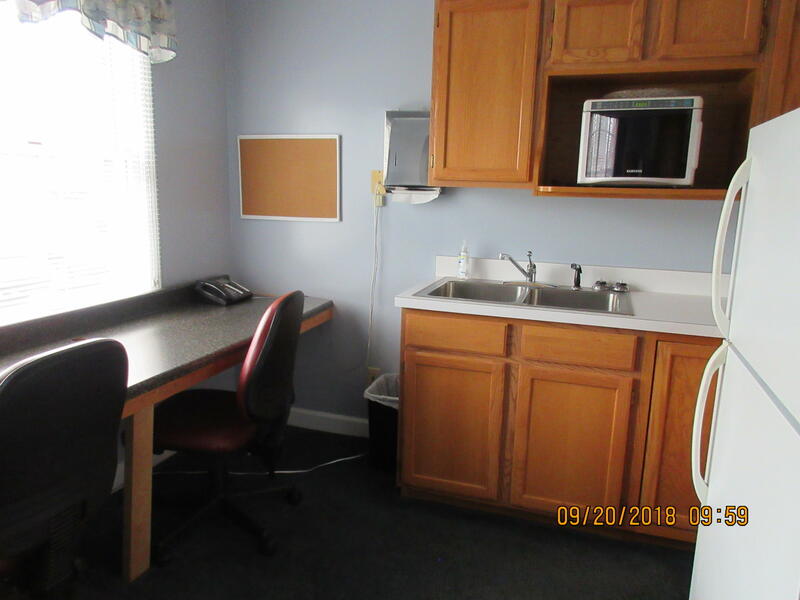 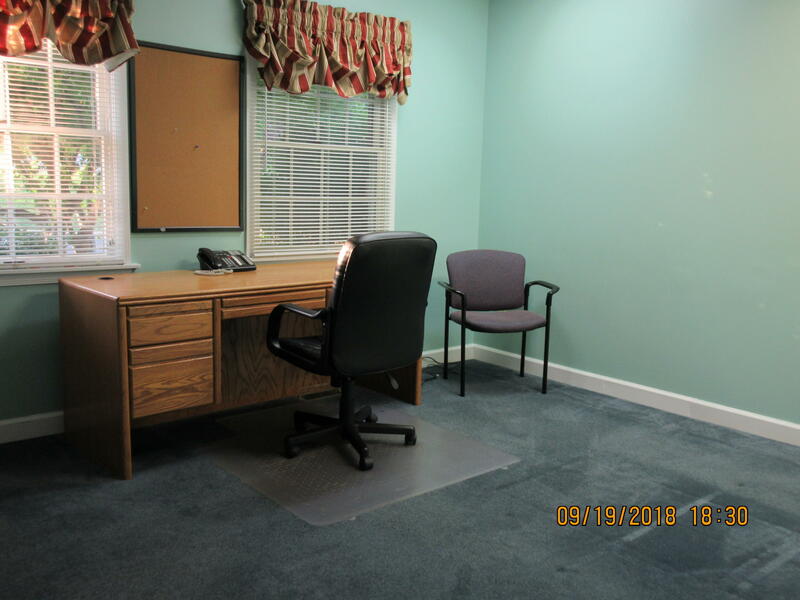 It has a waiting room and a reception office, 3 exams rooms, 2 offices, nurse station, break room with microwave & refrigerator, 2 half bathroom and a 3/4 bathroom, and 3 storage areas. 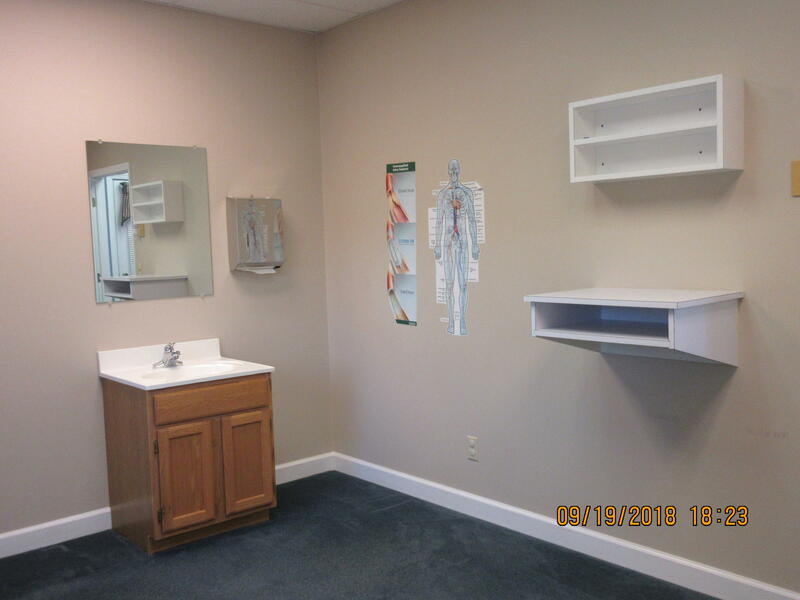 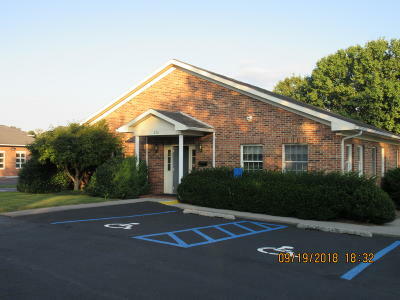 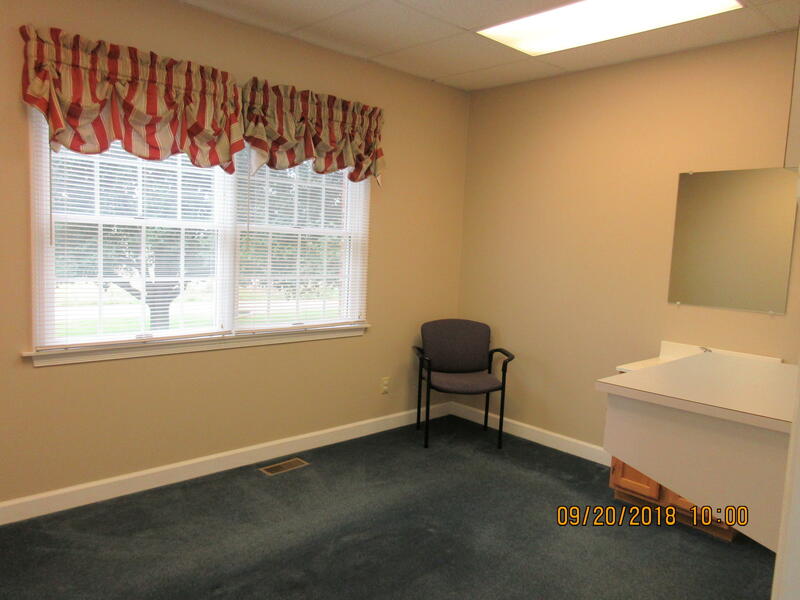 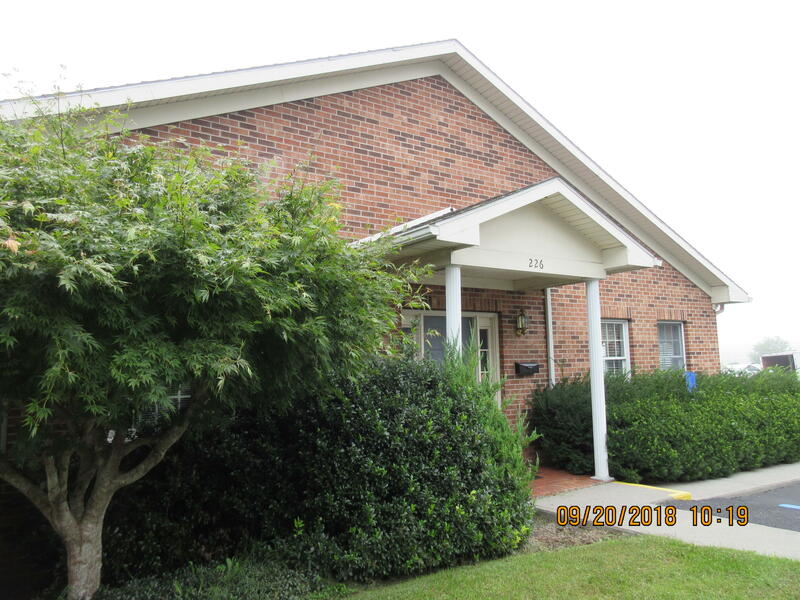 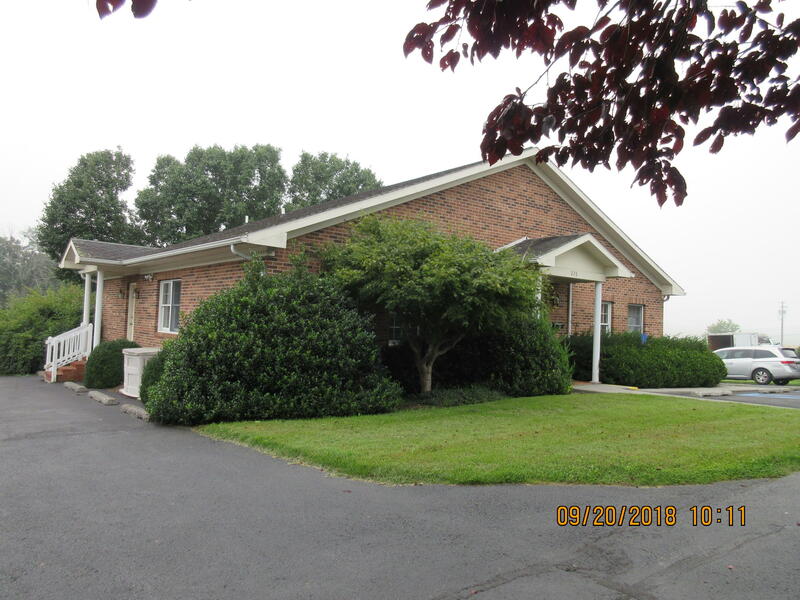 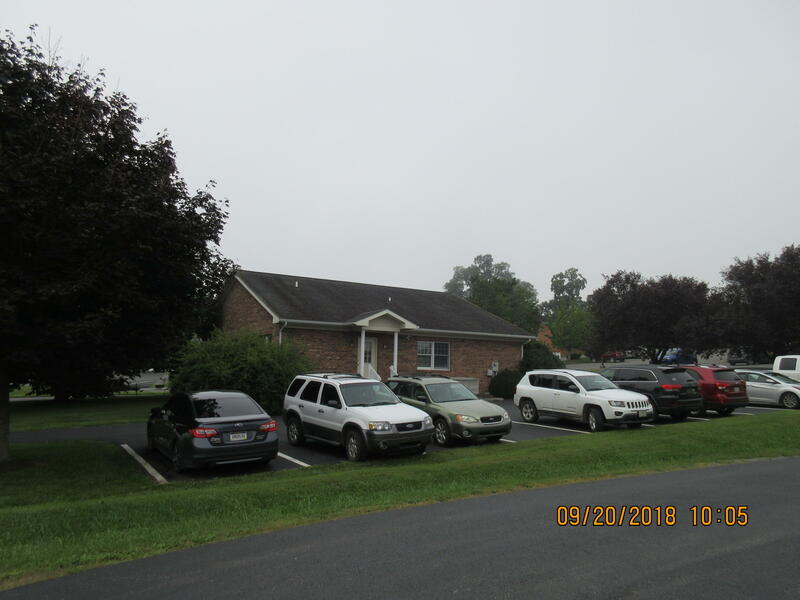 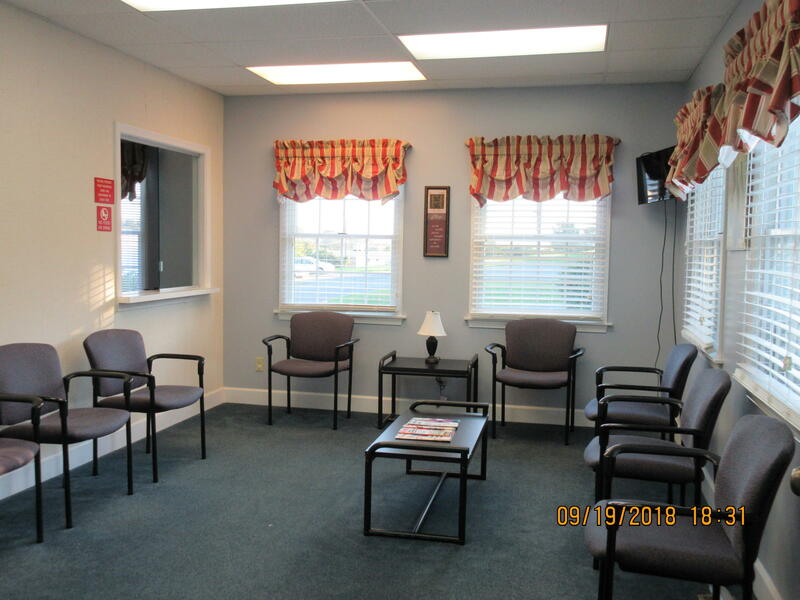 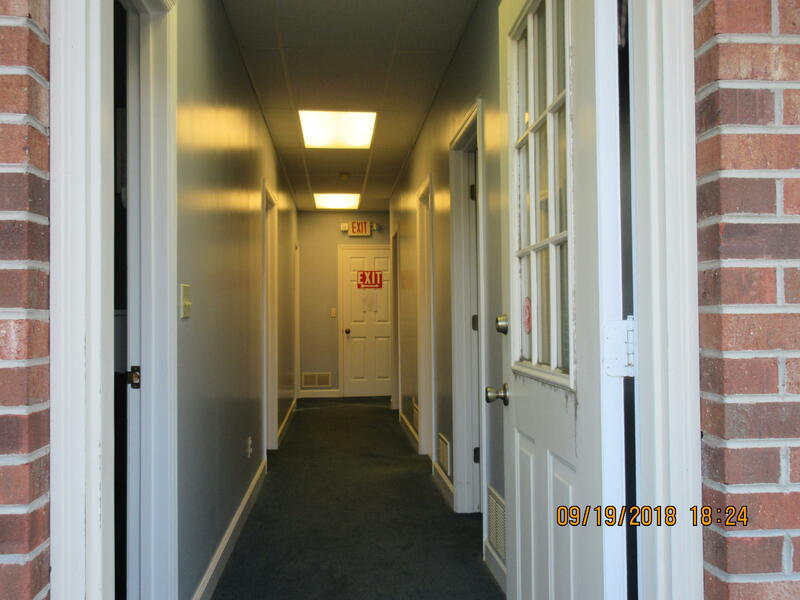 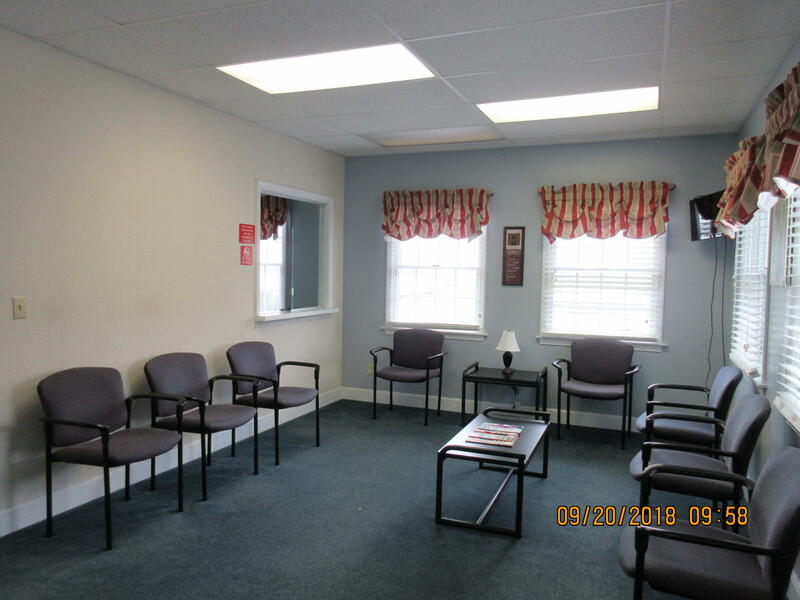 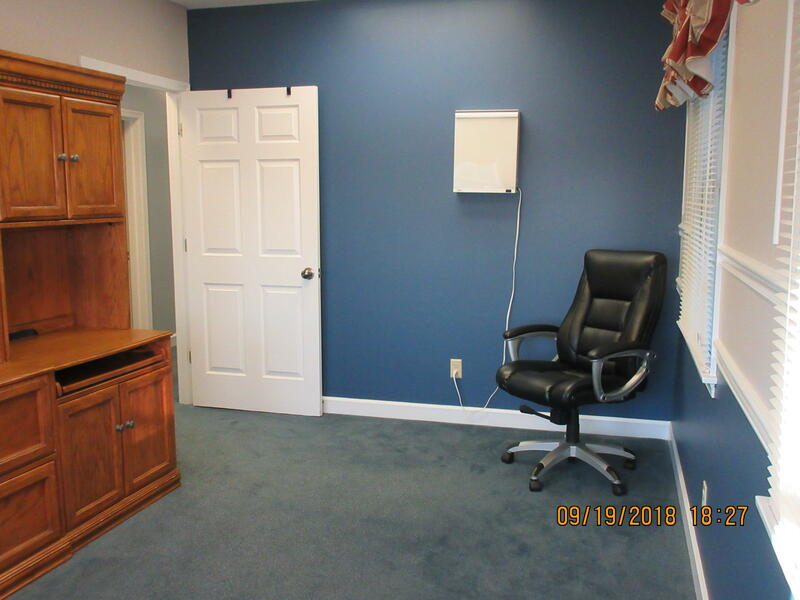 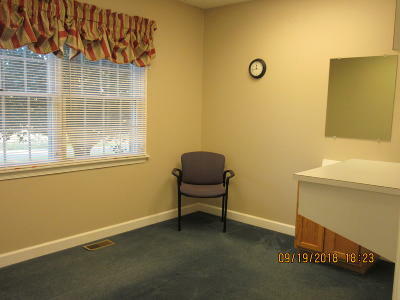 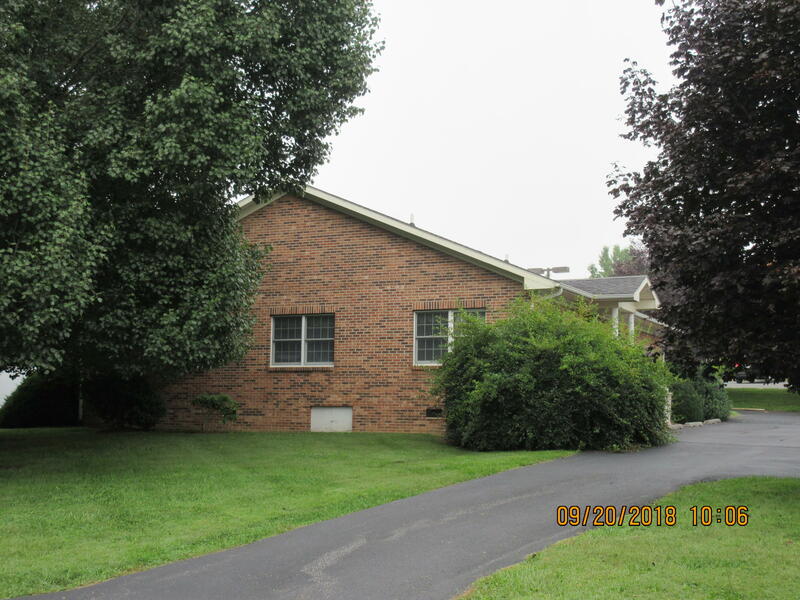 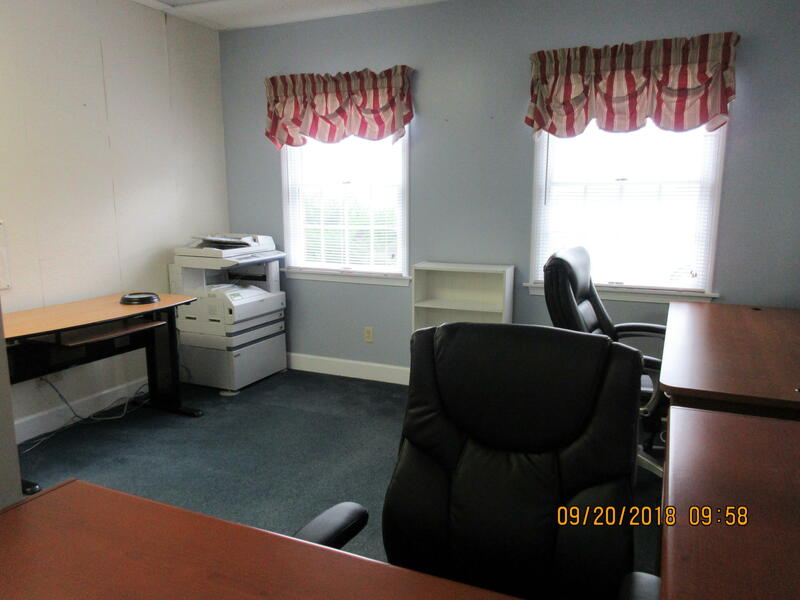 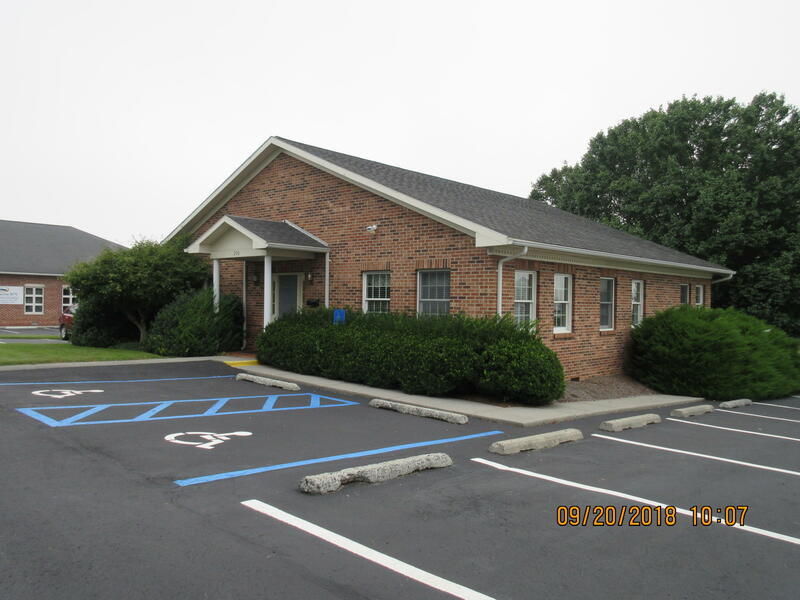 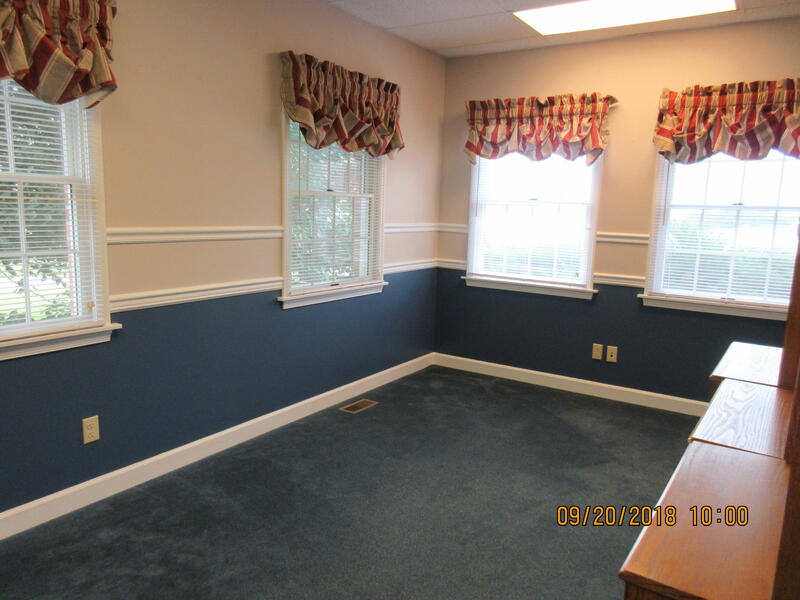 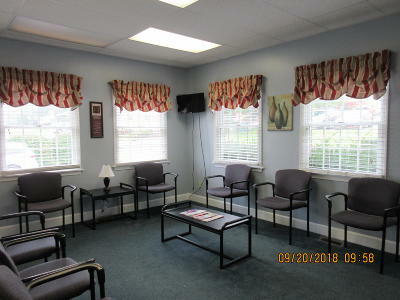 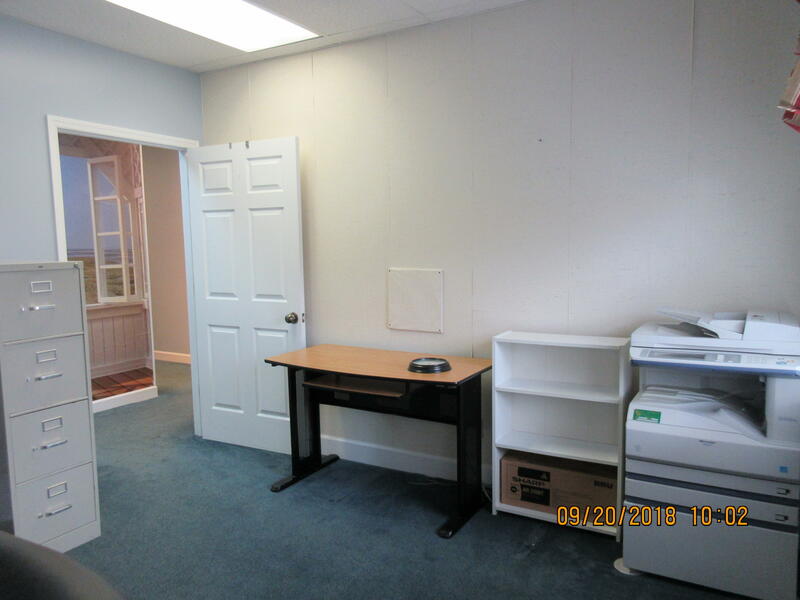 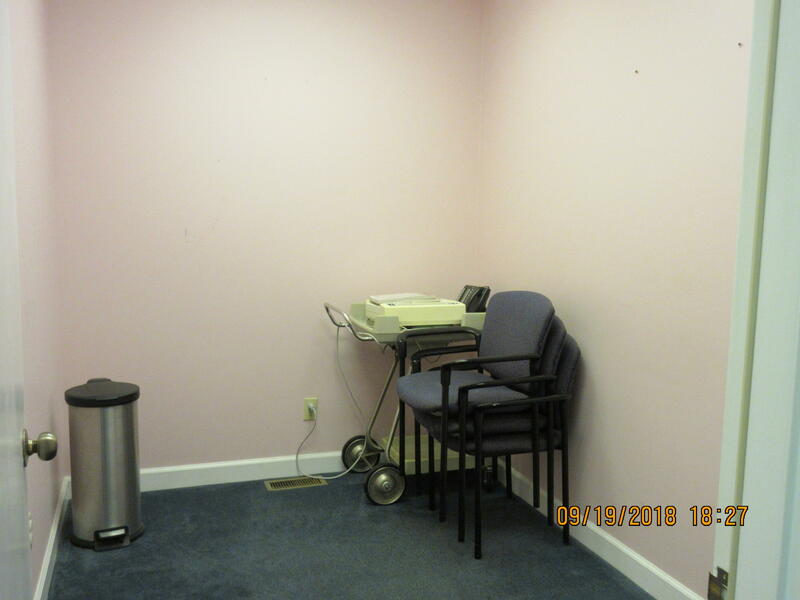 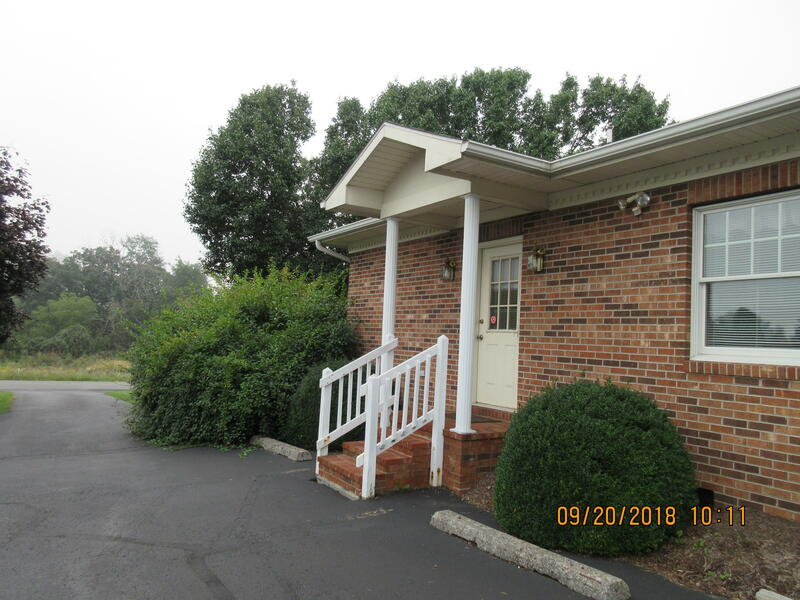 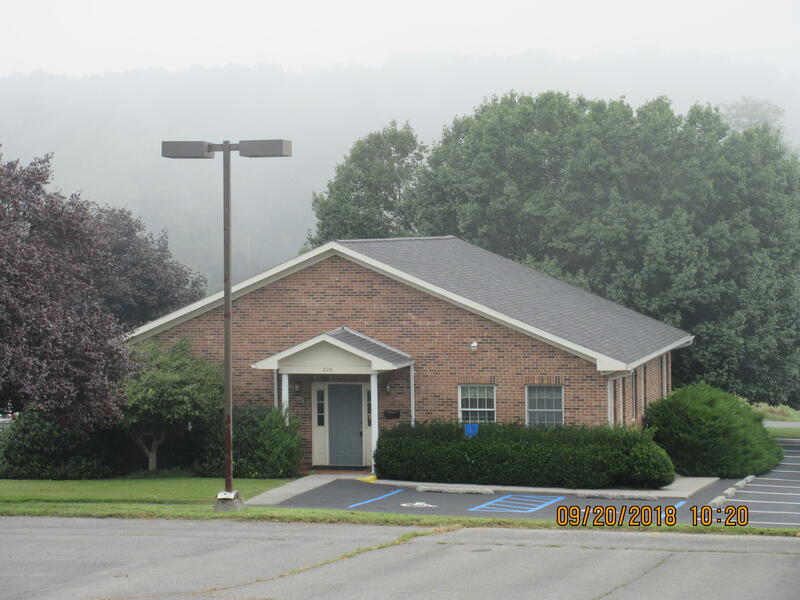 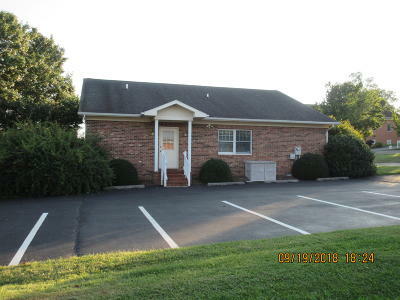 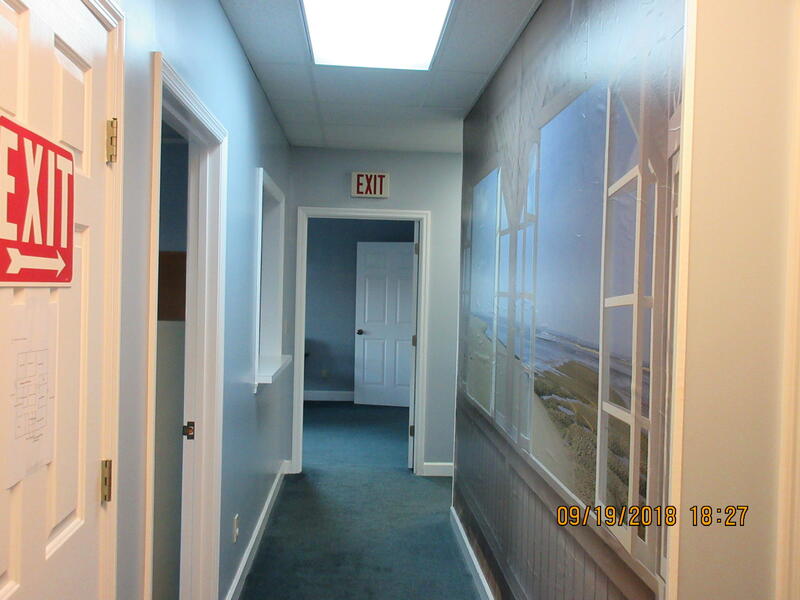 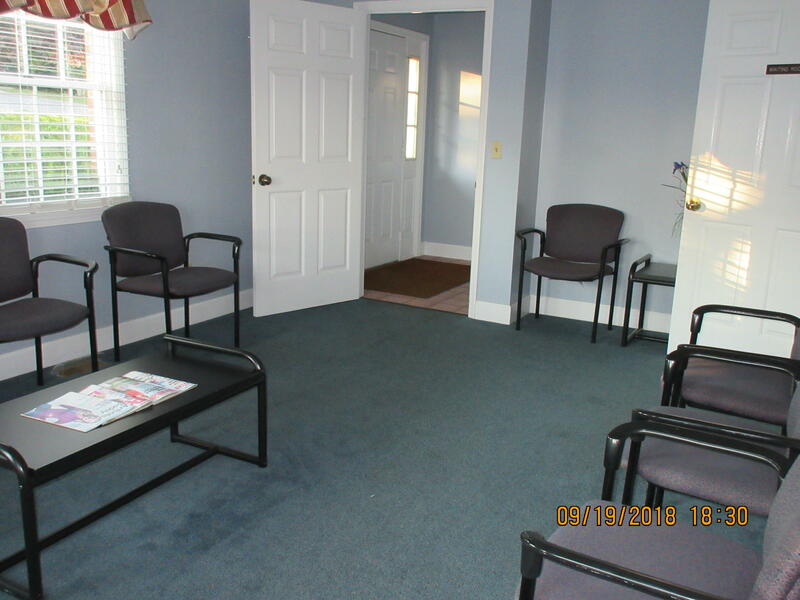 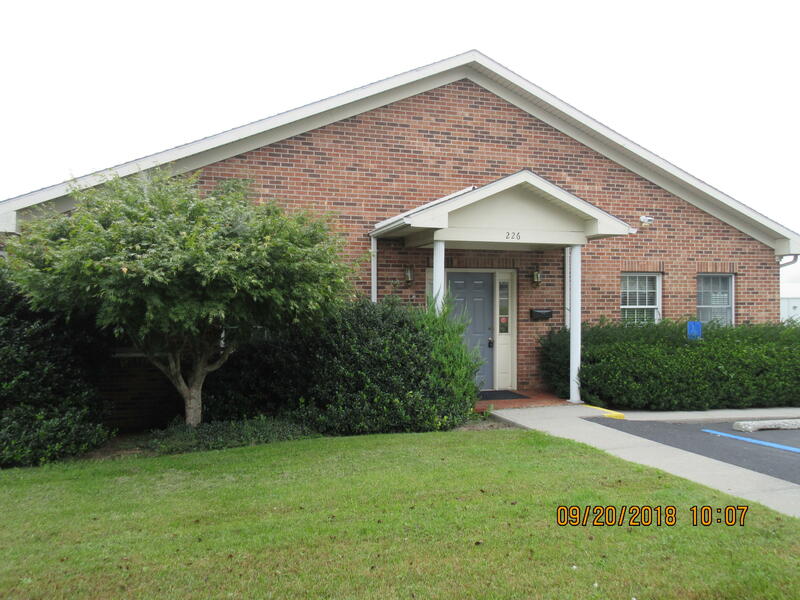 The property is ideal for a small-to-medium size medical practice, or a small business.Currently was used as a medical office. 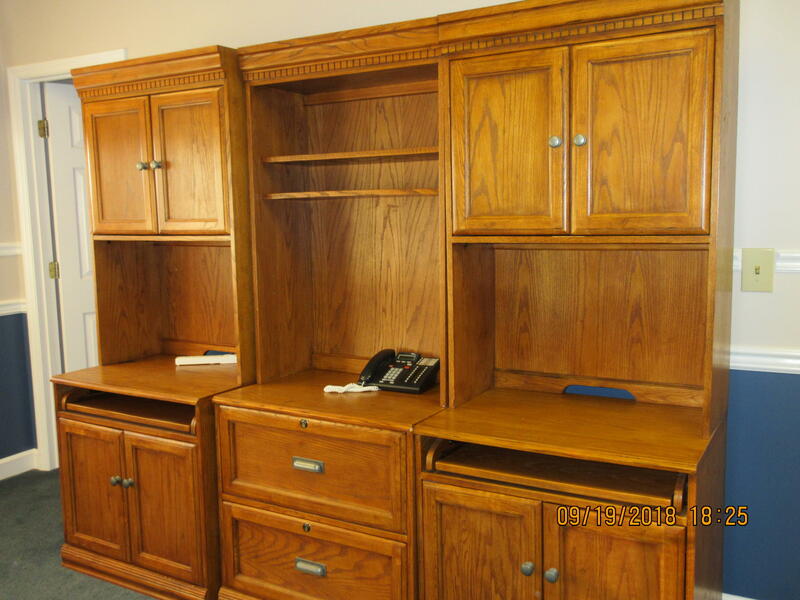 Many of the current furnishings and office items can be conveyed with the purchase.